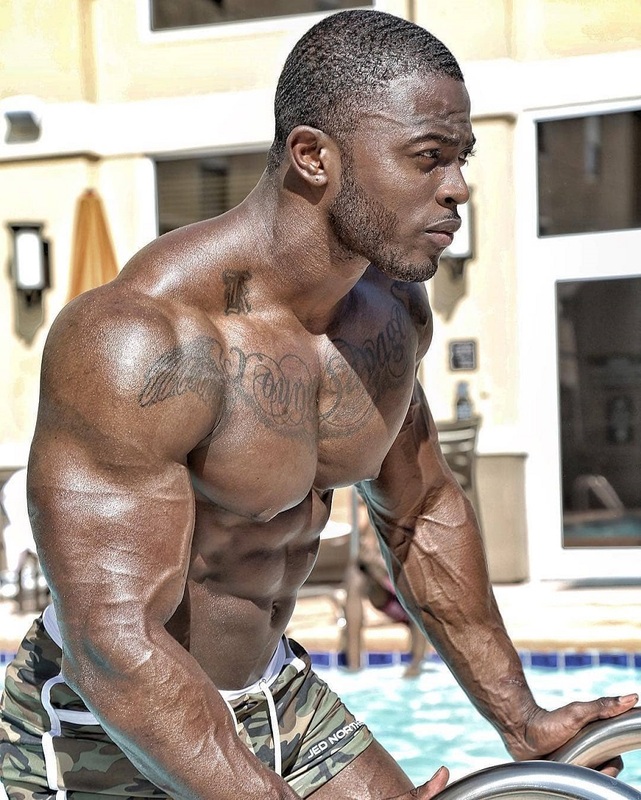 Kenneth Owens is a professional bodybuilder and U.S. Army Sergeant. 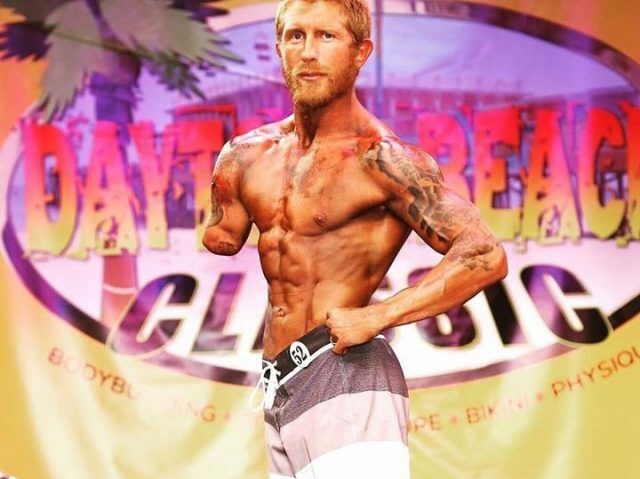 When he doesn’t work in the military, Kenneth competes in the most prestigious bodybuilding shows across America. 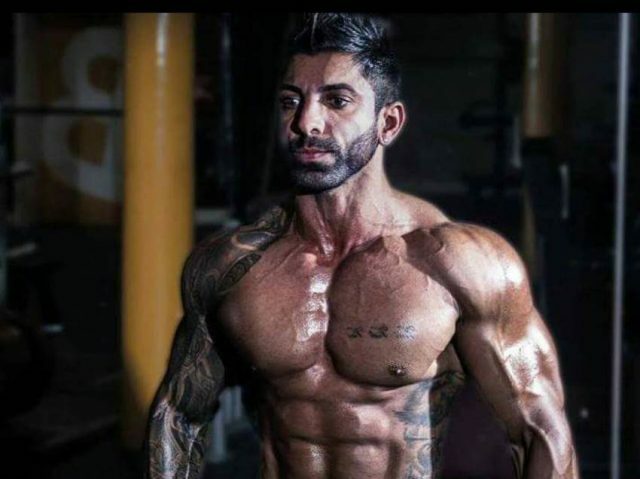 He’s competed in shows such as the IFBB New York Pro, Arnold Classic, and Wings of Strength Pro, where he impressed everyone with his awesome physique and posing. Kenneth originally played American football as a kid. However, in a turn of events, he joined the U.S. Army after school, and started with bodybuilding later down the road. Taking inspiration from the likes of Cedric McMillan and Dexter Jackson, he’s always set his sights high and made sure to see them through. Kenneth Owens grew up playing American football. He also started lifting weights early in his life to stay competitive for his football matches. However, it wasn’t until late 2014 that Kenneth took his weightlifting journey seriously. 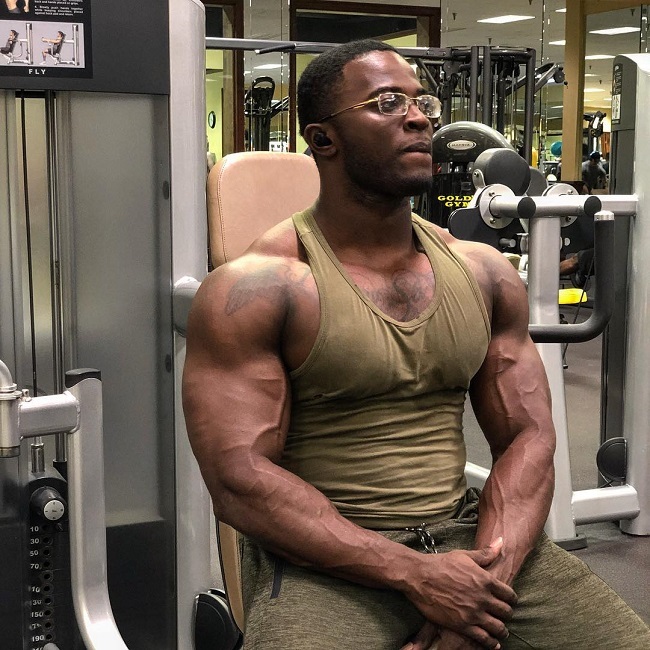 It was then, after different phases in his life, including enlisting in the military, that Kenneth decided to set out on a whole new path – bodybuilding. He began his journey in Pensacola Florida, where he was first introduced to Cedric McMillan. 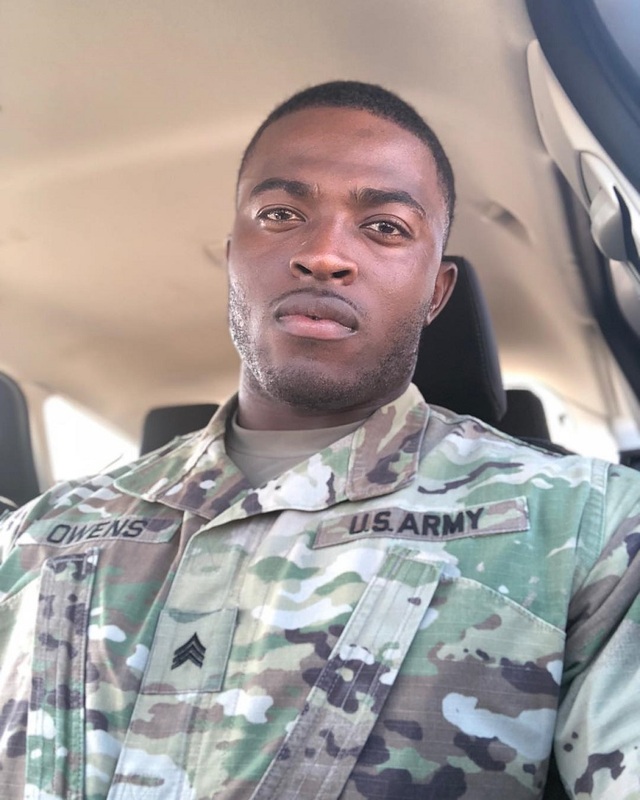 Kenneth Owens in his military uniform. After a short period of time, Kenneth fell in love with lifting weights and seeing his body grow. Soon, he took personal coaching and started to develop his physique even further. “That’s actually a funny subject. I did my first competition back in 2015. My first competition was an INBF show, an all-natural organization. I did men’s physique and didn’t place at all. When I first came into the show I was like “I got this show” and was quickly humbled when I didn’t place at all. I was told I was too big for physique at 170! I thought about never competing again. Shortly after winning the Border Klash in South Carolina, Kenneth stepped on the stage at the 2016 NPC Junior USA, Physique Class B. There, he outshined everyone and took the 1st place trophy – and his Pro Card with it. Kenneth was now qualified to compete in the grand IFBB league, against some of the world’s most formidable bodybuilders. It was a challenge he couldn’t wait to take on. 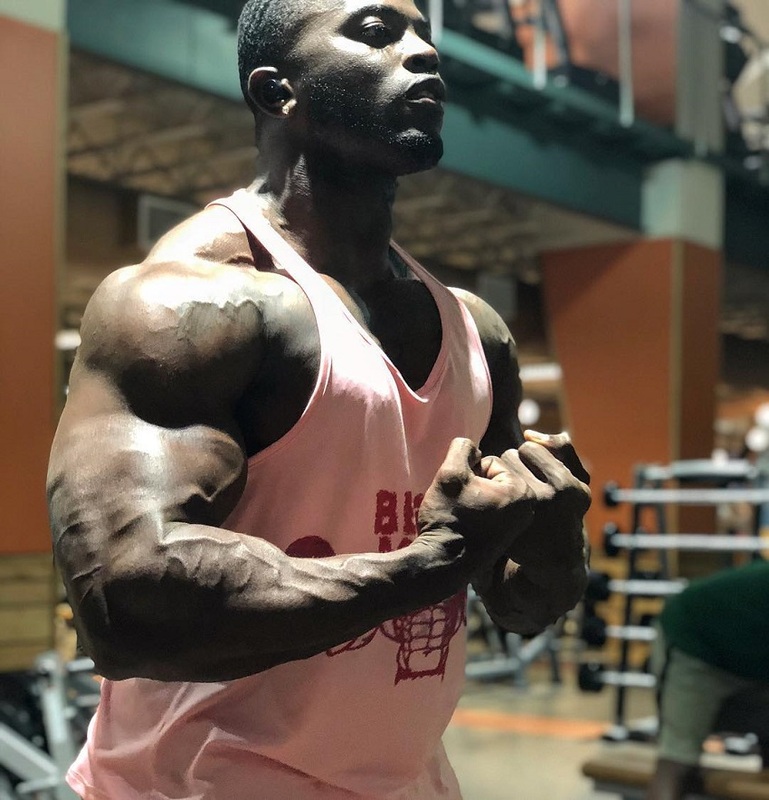 Not long after becoming a professional bodybuilder, Kenneth made his Pro Debut at the 2017 Wings of Strength Chicago Pro. He took 10th place that day. Disappointed with the result, Kenneth decided to take some time off to perfect his physique and posing – aiming to come back stronger. He spent the next several months training rigorously and watching his diet carefully. He also practiced posing to perfection. 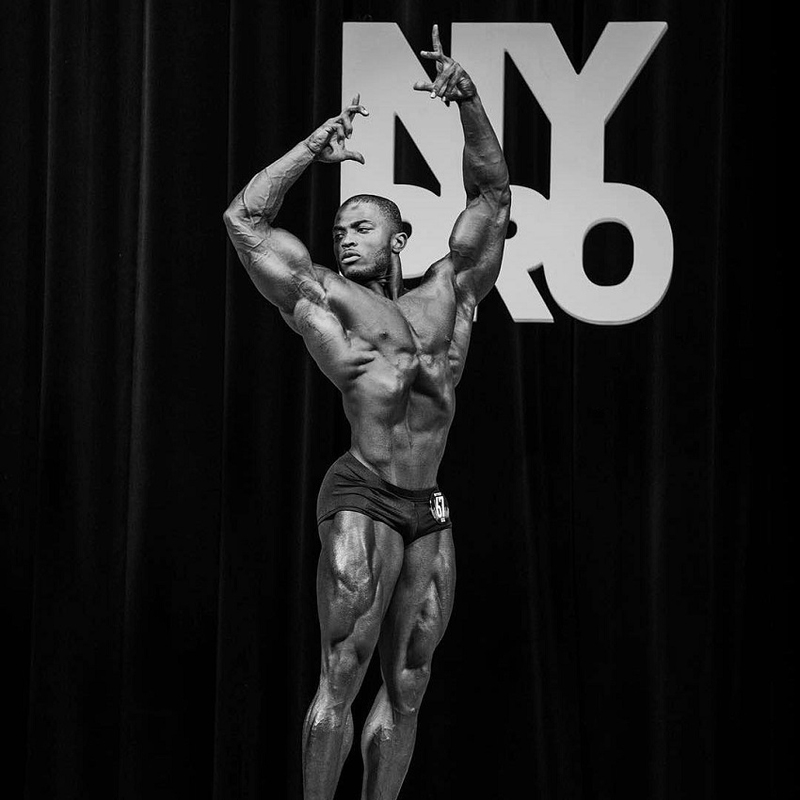 Kenneth’s efforts paid off, as he came back strong to take 3rd place at the 2017 New York Pro. In 2018, Kenneth made appearances in two Pro bodybuilding shows. These were the Arnold Classic Ohio, and New York Pro, where he took 8th and 5th place respectively. 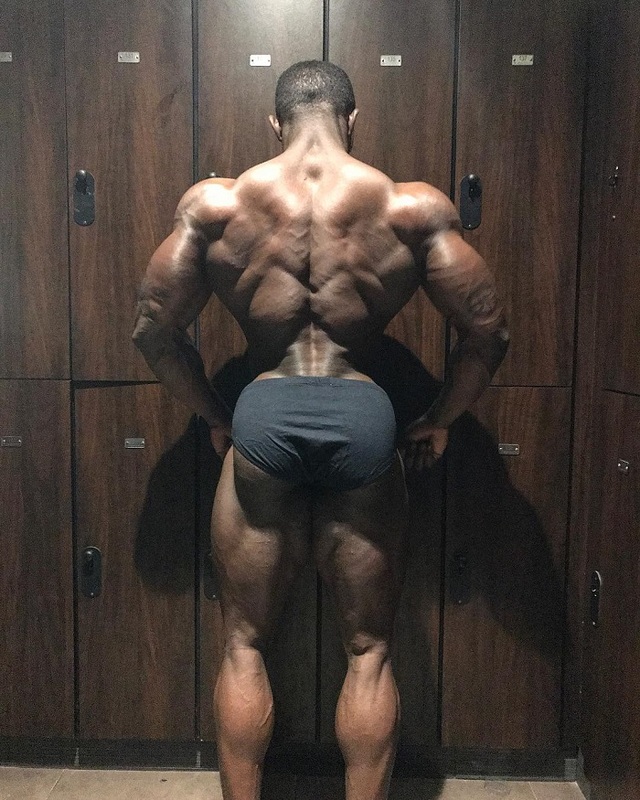 Kenneth continues to improve in his physique, as well as posing. 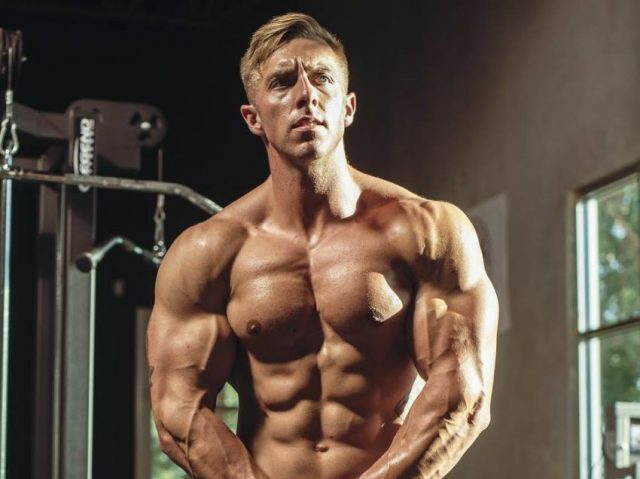 It’s clear he has no plans to stop – aiming to make a name for himself at the biggest of bodybuilding stages in the world. During the early stages of competition prep, Kenneth typically does cardio 3 days per week. He’ll first do 20 minutes of fasted cardio in the morning, and then have second, 15-minute session after his workout. The closer he gets to the show, Kenneth will increase the amount of cardio he does. He eventually reaches a point where he does cardio for 4-7 days per week for 80 minutes per day in total. His pace and length of cardio depends on his goals “and few other things,” Kenneth says. However, Kenneth rarely does more than 40 minutes of cardio per session. He believes that too much cardio at once can put him into a catabolic state where he’ll waste muscle mass. Kenneth usually plans his diet with his coach. This saves him time and helps him avoid making mistakes, since he always has another person overlooking his plan and making sure he meets his macro requirements every day. When he wants to gain muscle, Kenneth eats 7 small-medium meals per day. 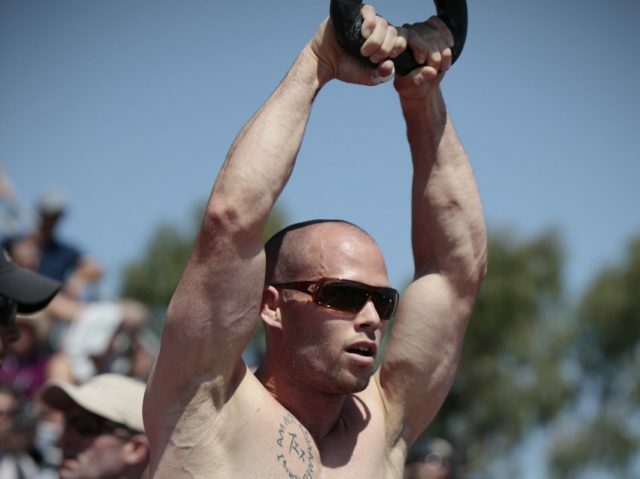 This puts his metabolism into ‘high gear,’ allowing him to stay lean while building muscle. The same goes for his pre-workouts; he’ll use them only in the ‘off-season,’ but not when he’s close to the show date. 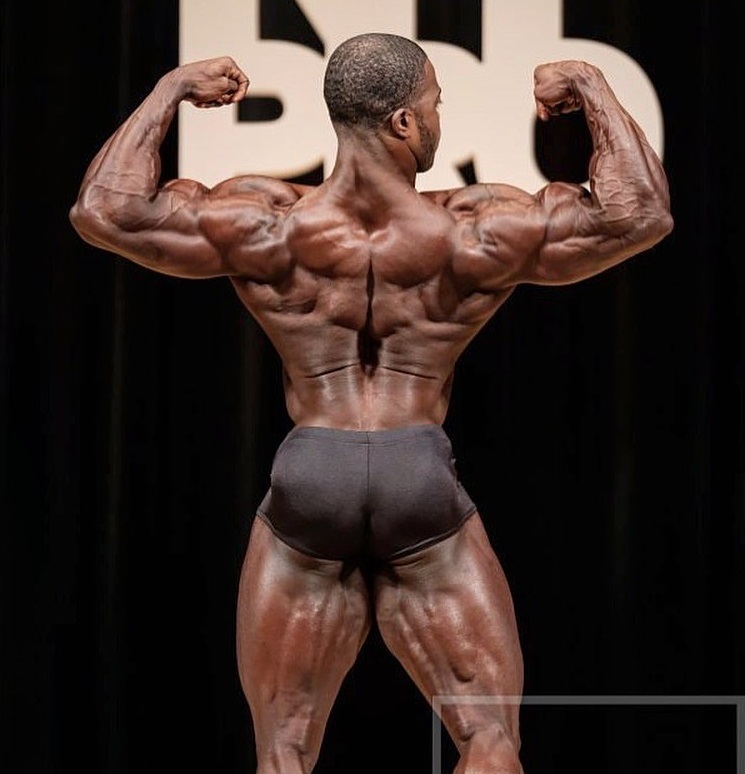 Kenneth Owens cites Cedric McMillan, Shawn Rohden, and Dexter Jackson as his major bodybuilding influences. Kenneth Owens’ story in bodybuilding is a successful one, and it continues to inspire others who follow his journey. With his amazing physique and growing recognition, who knows what the future holds in store for the American. 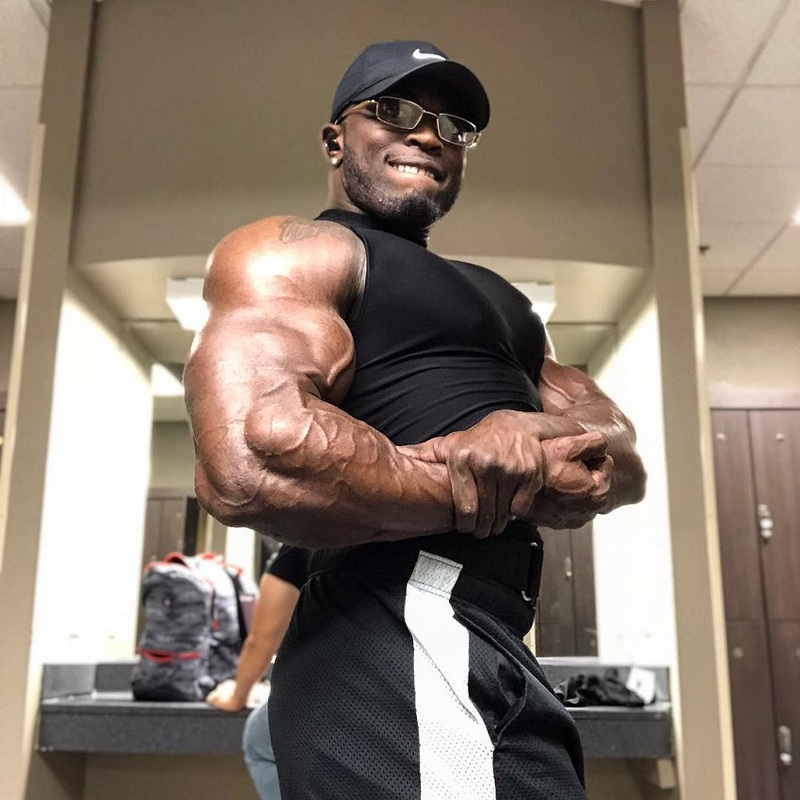 Year after year, Kenneth Owens continues to hone his craft in the gym – gaining lean muscle and perfecting his posing. With the same passion, you too can achieve success; whether that’s in bodybuilding, or anything else.